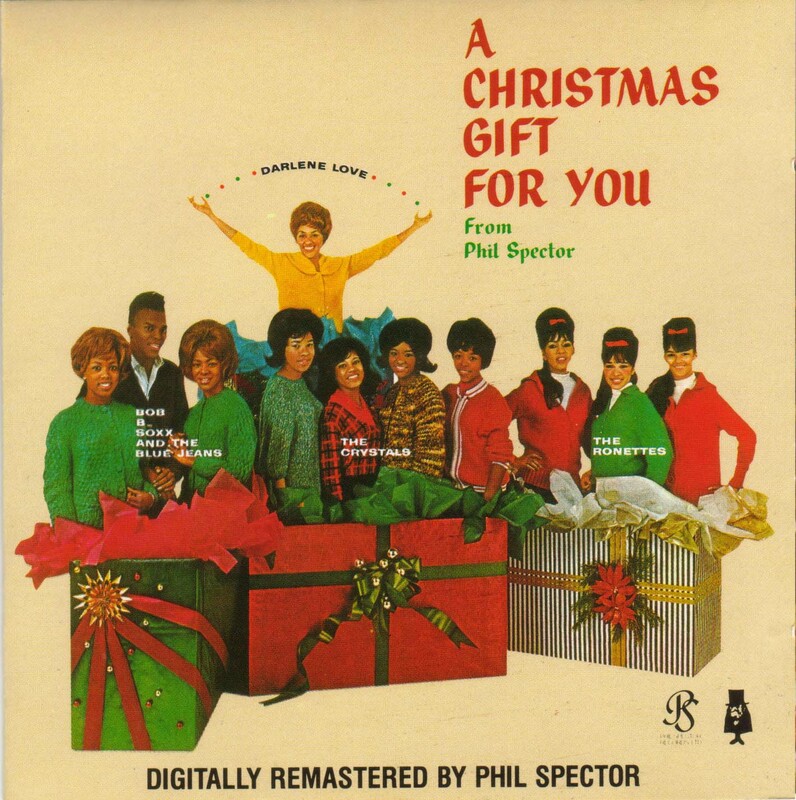 Greil Marcus talks about Phil Spector’s classic A Christmas Gift For You. Conversation recorded December 14, 2014. Greil Marcus (right) meets Phil Spector (left) in 1967. From the ‘Stranded’ Treasure Island discography, 1979. Happy holidays. See you in 2015. This entry was posted in Interviews with Greil Marcus and tagged Christmas, Darlene Love, Greil Marcus, Phil Spector. Bookmark the permalink.